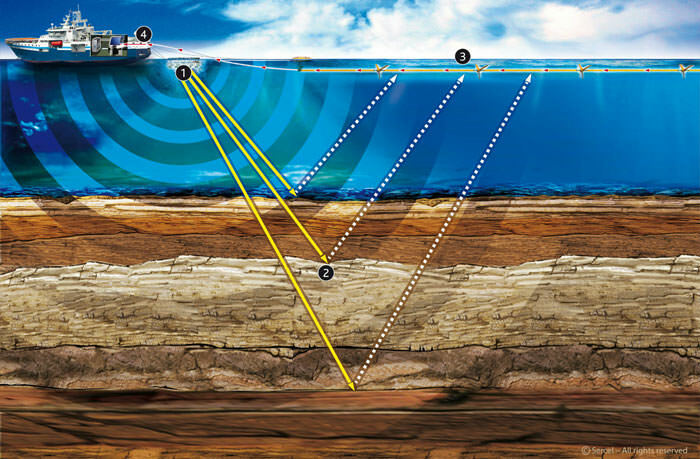 EnerGeo Solutions specializes in unconventional challenges, and doesn’t hold back when it comes to data processing. It is a common need to convert data from an acquisition system into something that processing or interpretation software can use. Sometimes there is vendor software included with the data acquisition package, but it is often term limited. Having a dedicated processing strategy and workflow in place can lead to significant savings, especially in production environments. EnerGeo Solutions can help you through various stages of data extraction, conversion, or storage. Several programming languages are at our disposal for custom solutions. 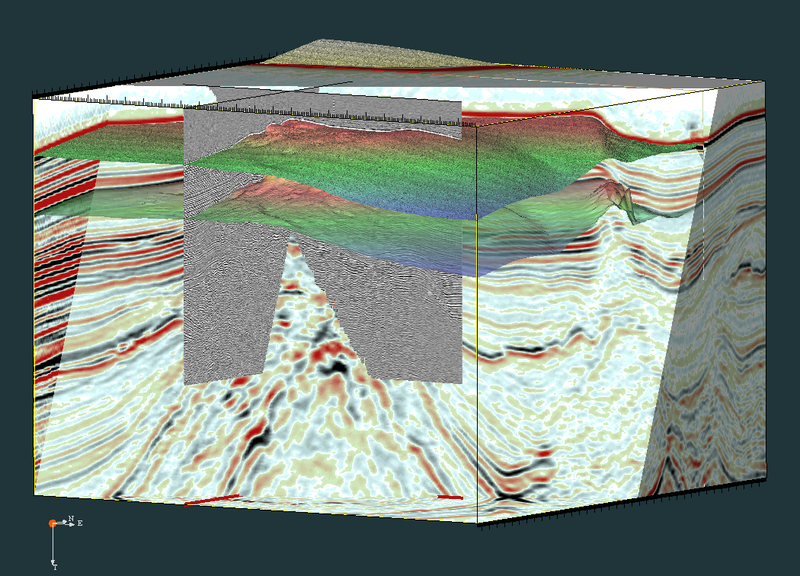 Familiarity with several geophysical, geographical, and hydrographic datasets are handled at EnerGeo Solutions every day.